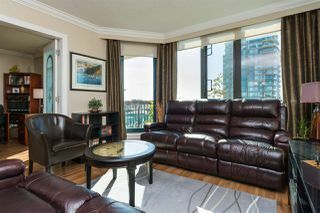 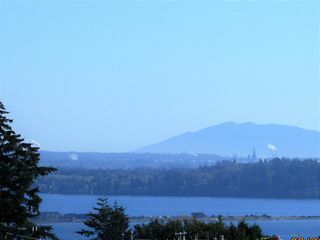 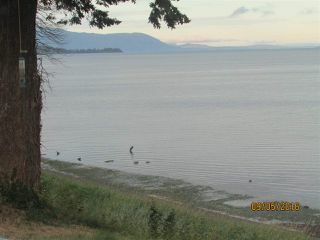 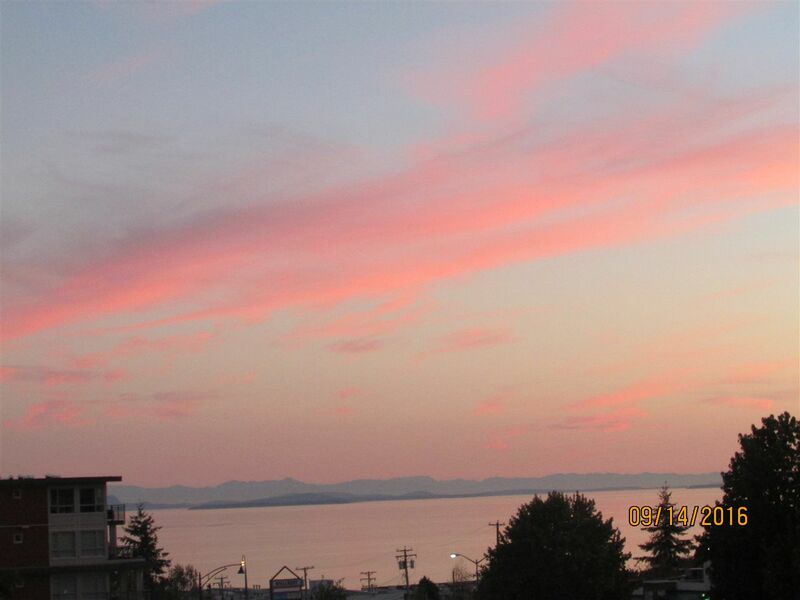 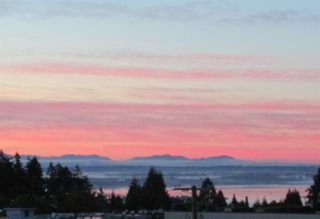 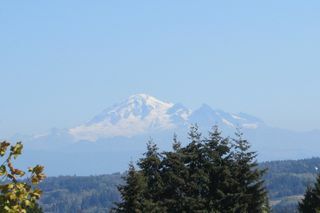 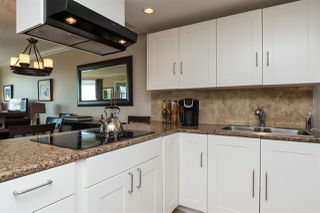 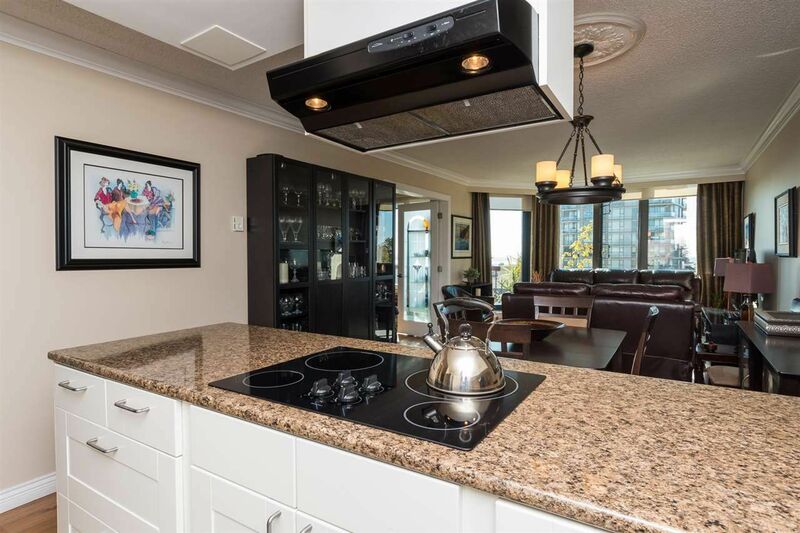 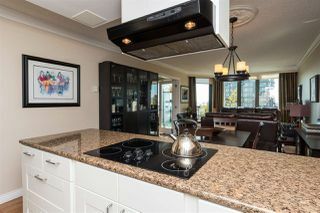 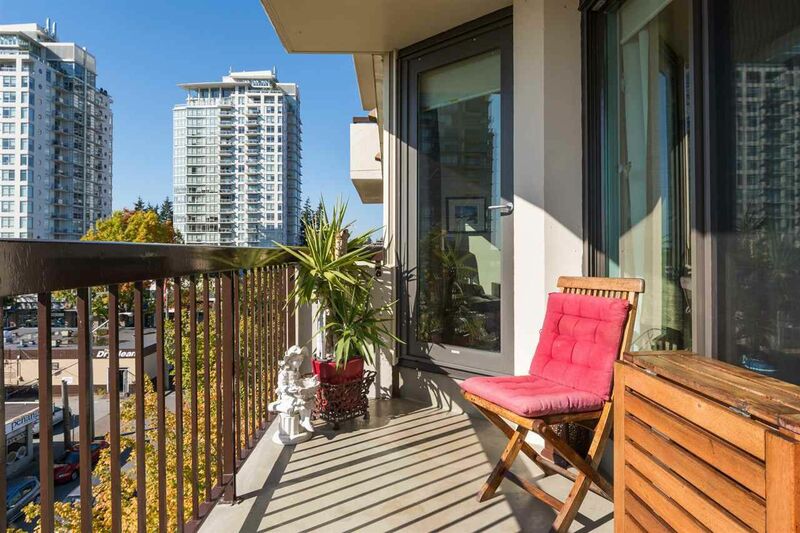 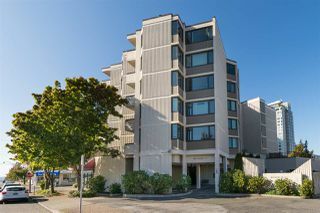 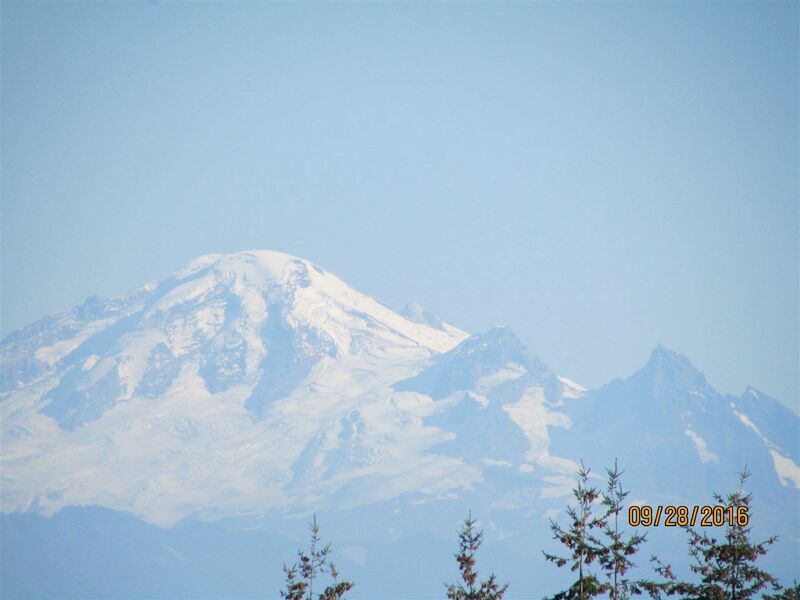 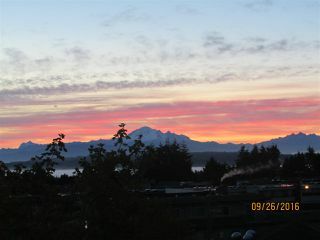 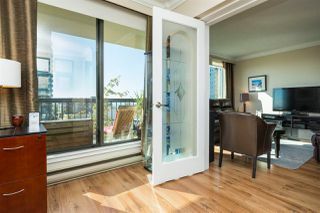 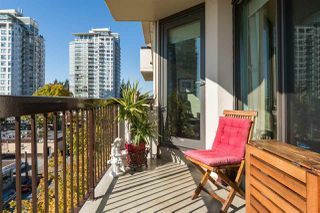 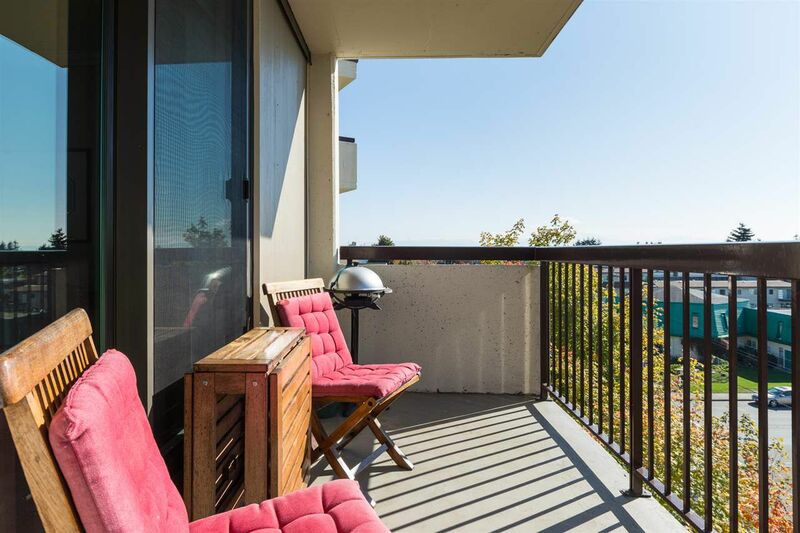 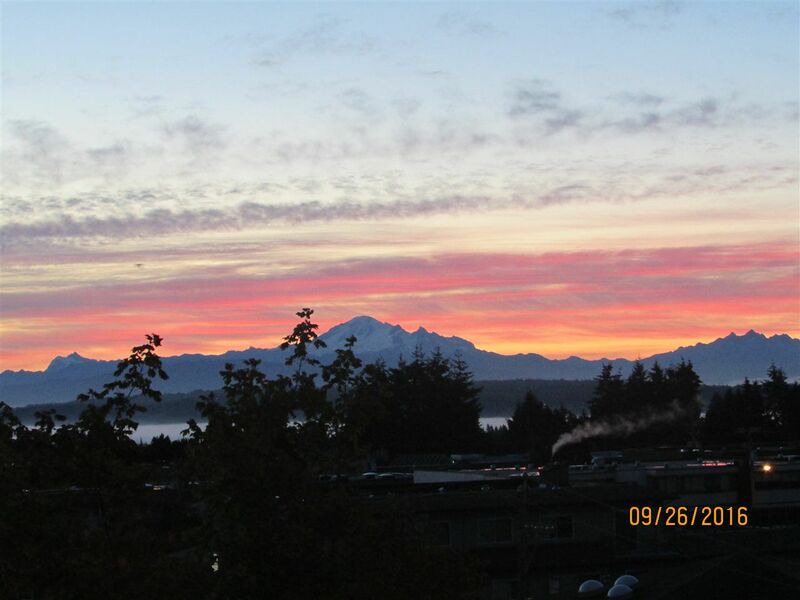 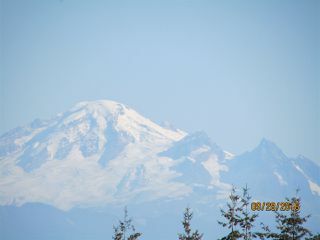 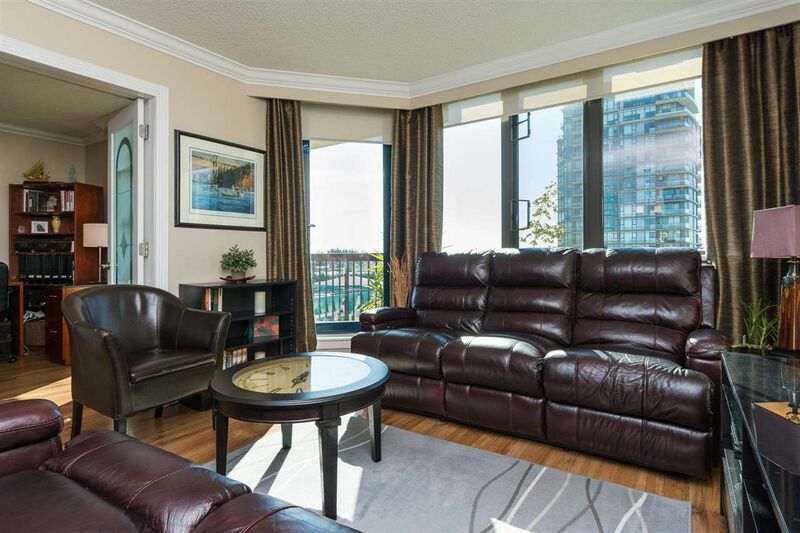 STUNNING PANORAMIC OCEAN AND MOUNT BAKER VIEWS from virtually every room and the large 13'6 x 6 foot deck! 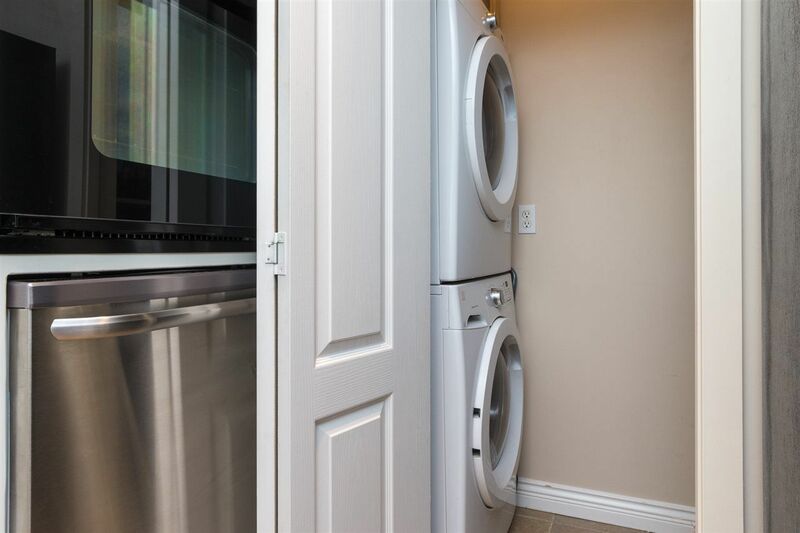 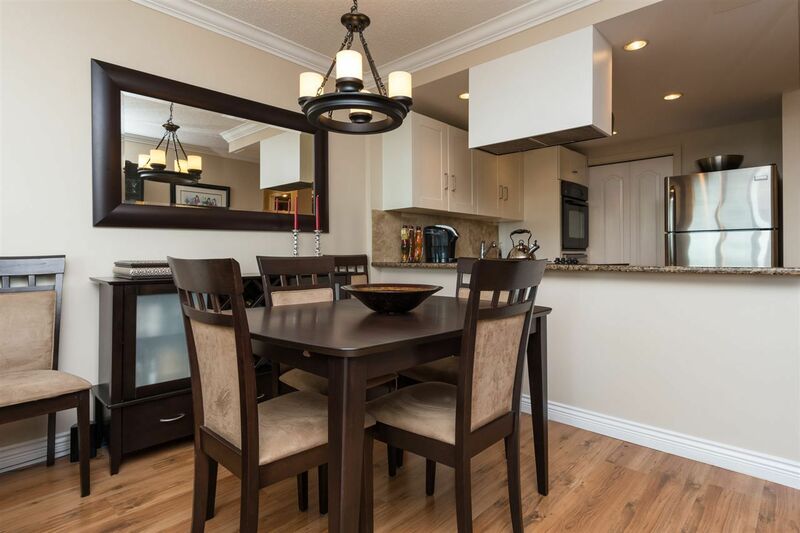 This home has been lovingly renovated and shows better than new. 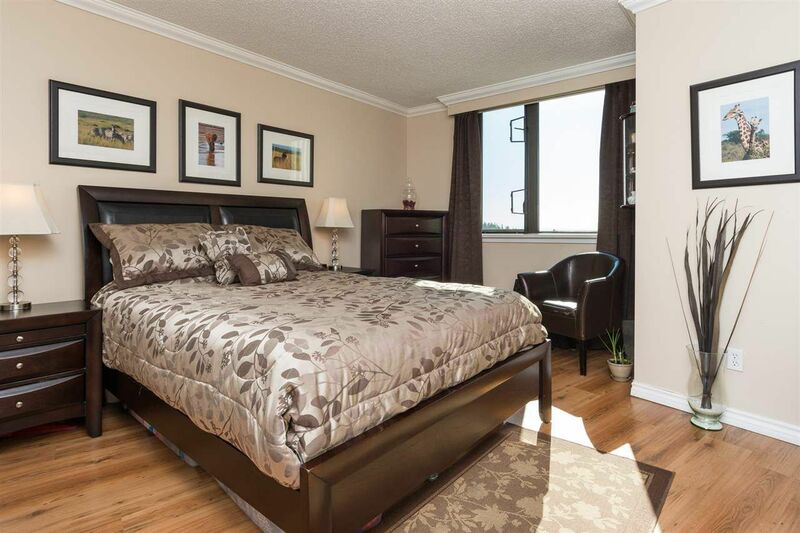 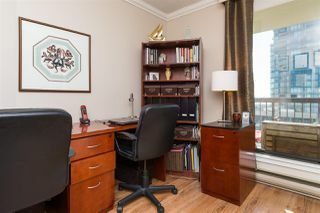 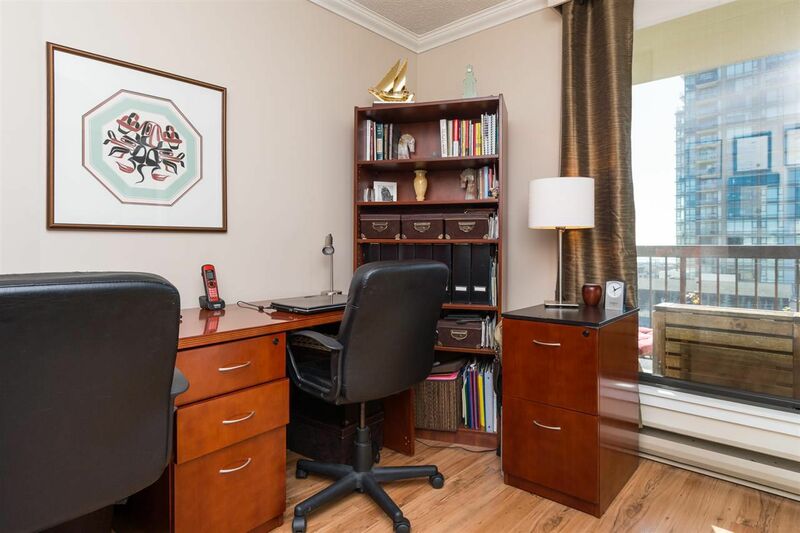 Master suite boasts 2 large walk in closets and luxurious ensuite. 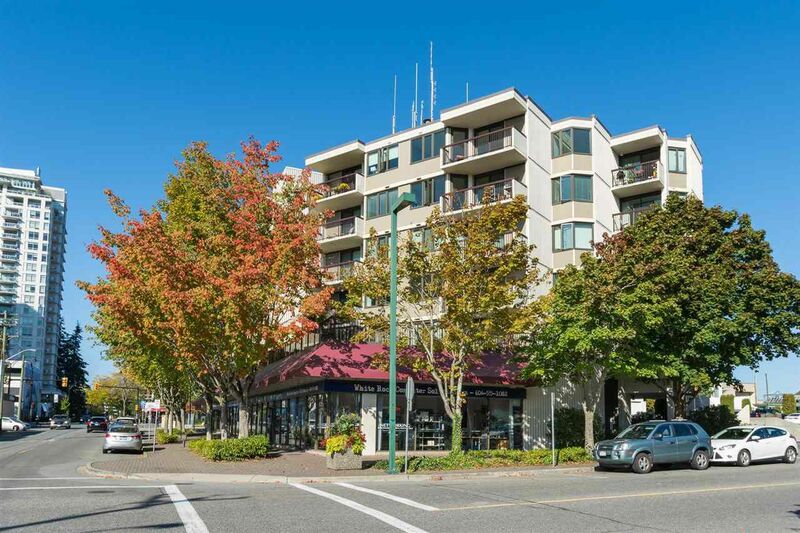 This quiet CONCRETE building is located in central White Rock just steps away from a great selection of restaurants, shopping and transit. Beautiful open floor plan. Get ready to fall in love. 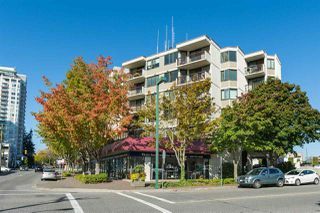 Listed by Brian Jarvis of Homelife Benchmark Realty (Langley) Corp.